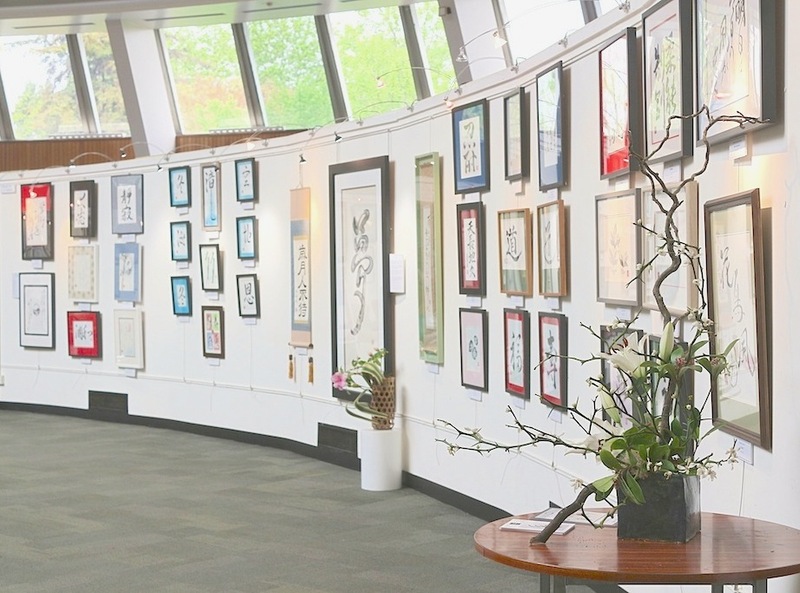 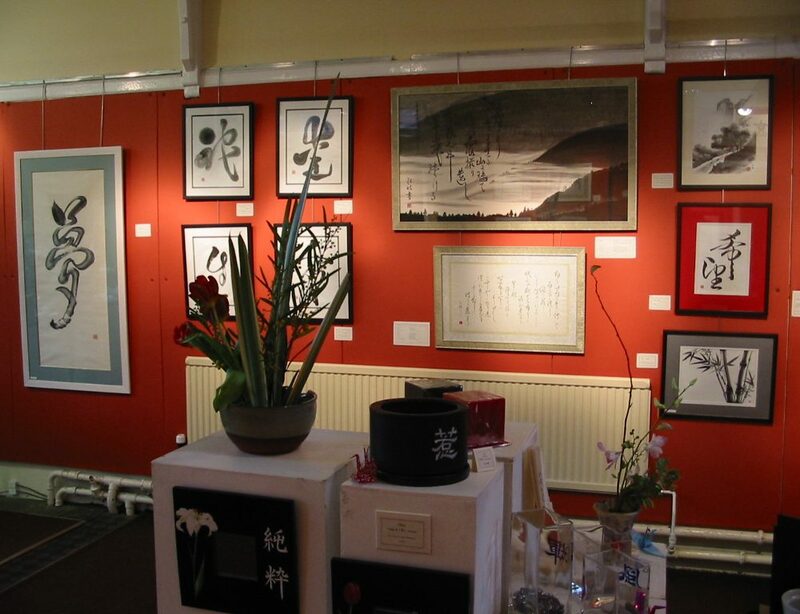 “Art in action” is an art festival demonstrating fine art and craftsmanship, now in its 38th year. 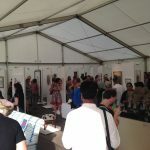 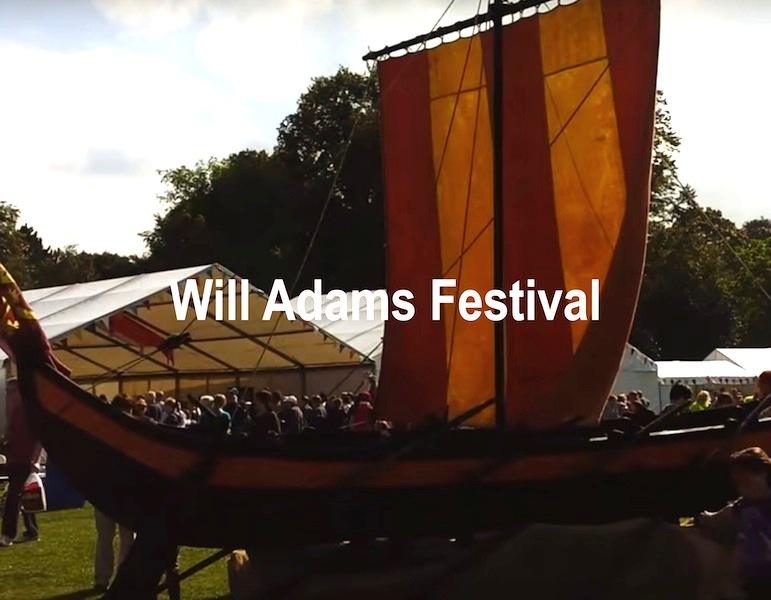 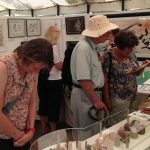 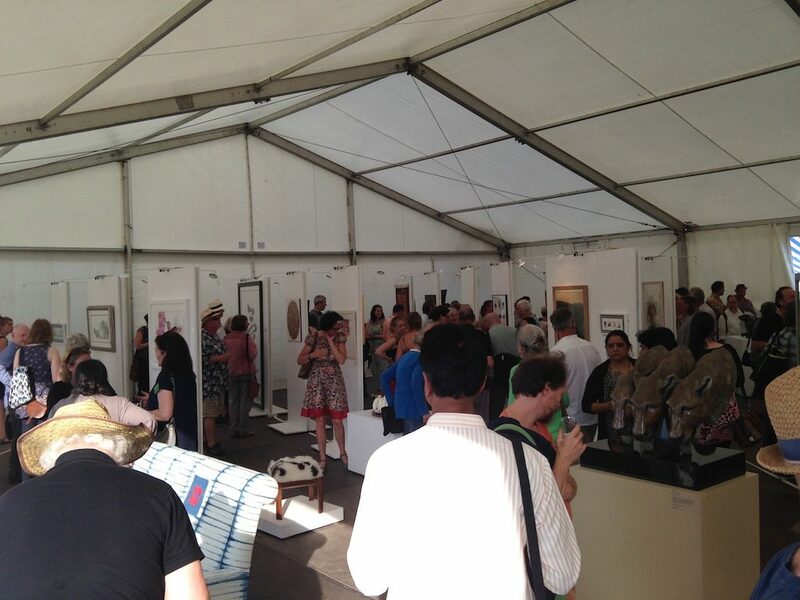 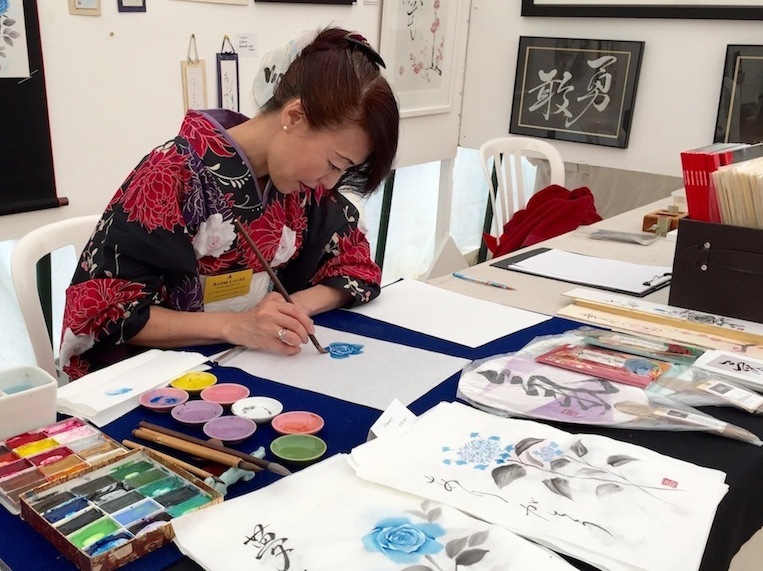 Every July for a duration of four days, hundreds of artists, craftsmen, performers and musicians gather to demonstrate their skills and exhibit their work. 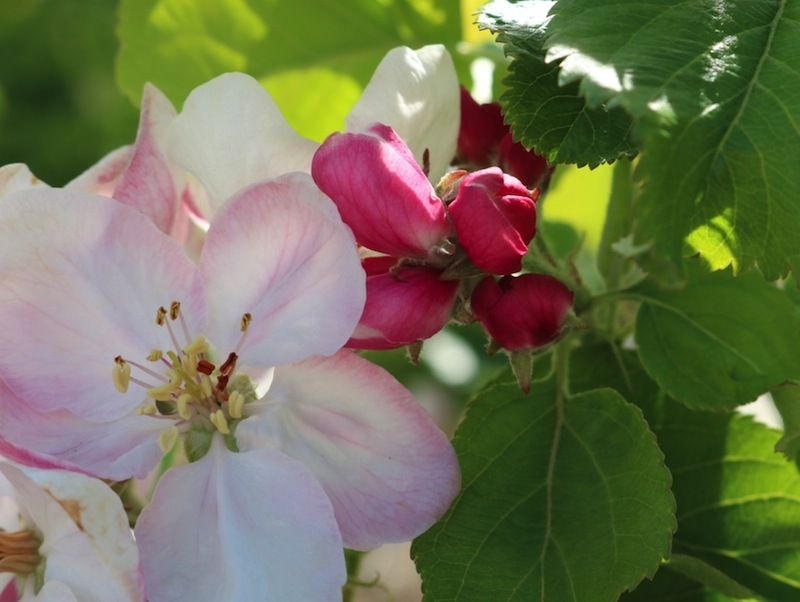 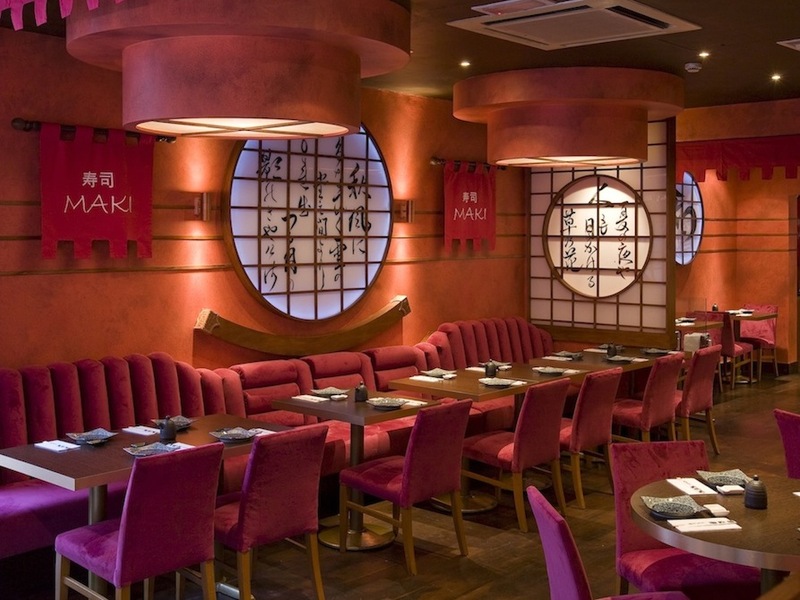 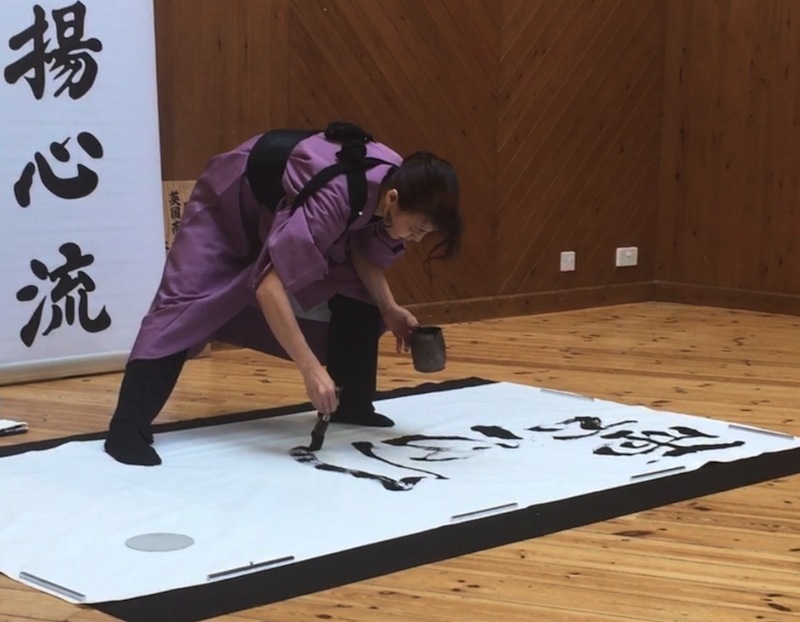 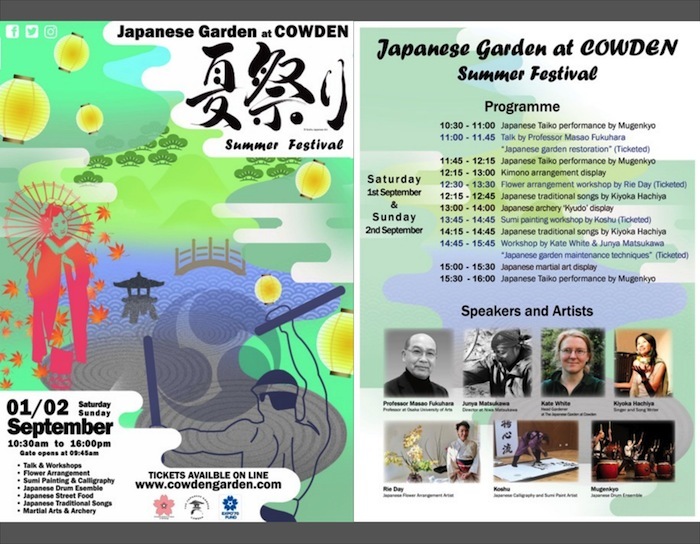 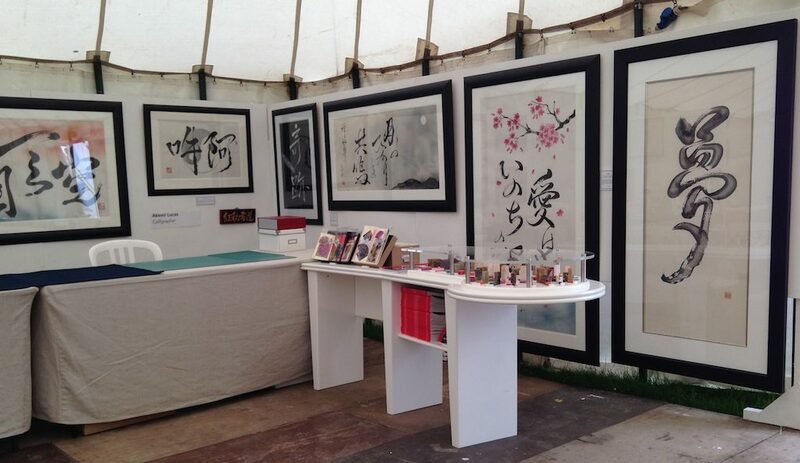 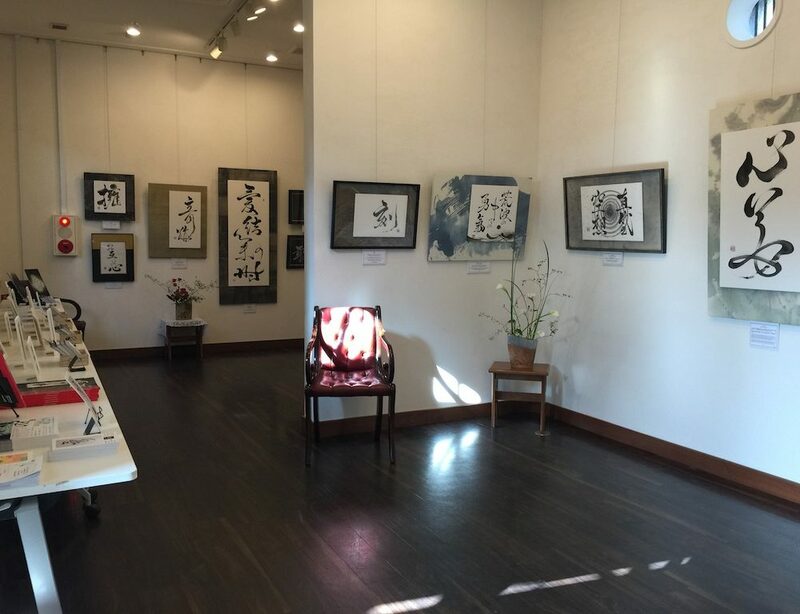 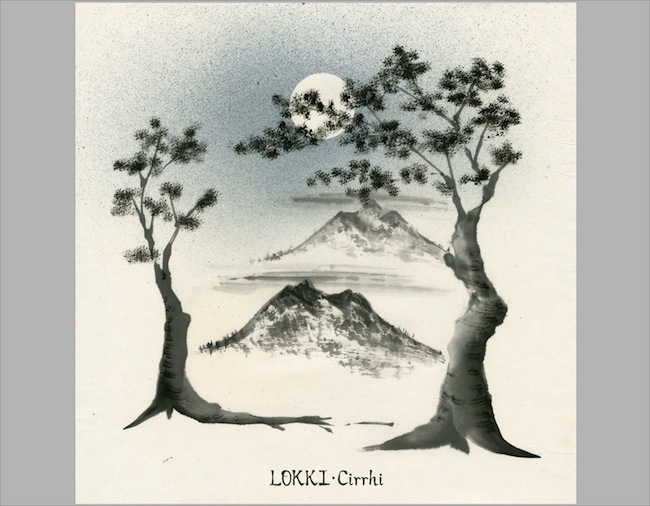 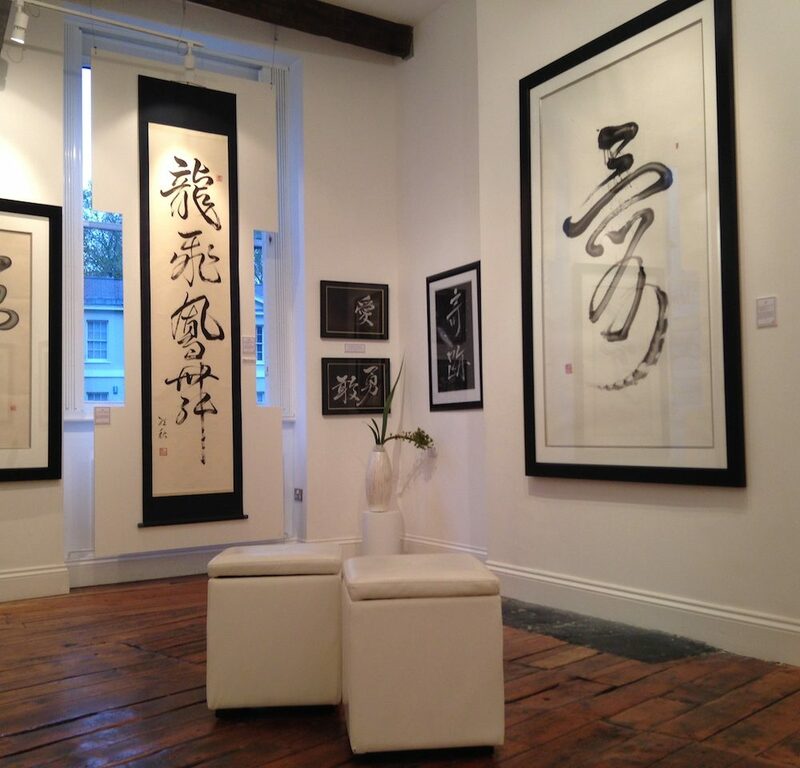 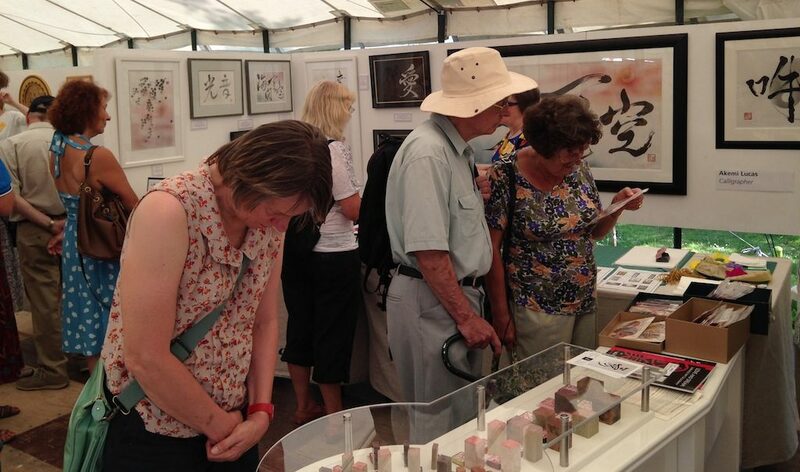 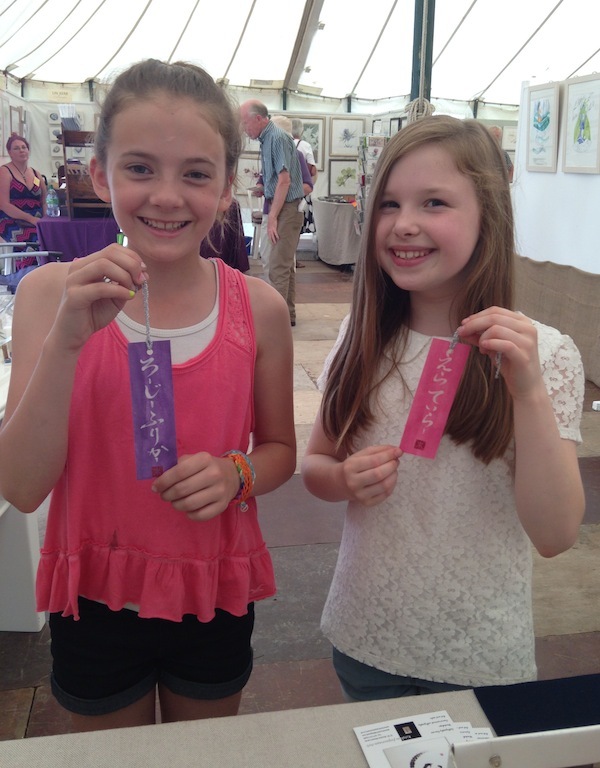 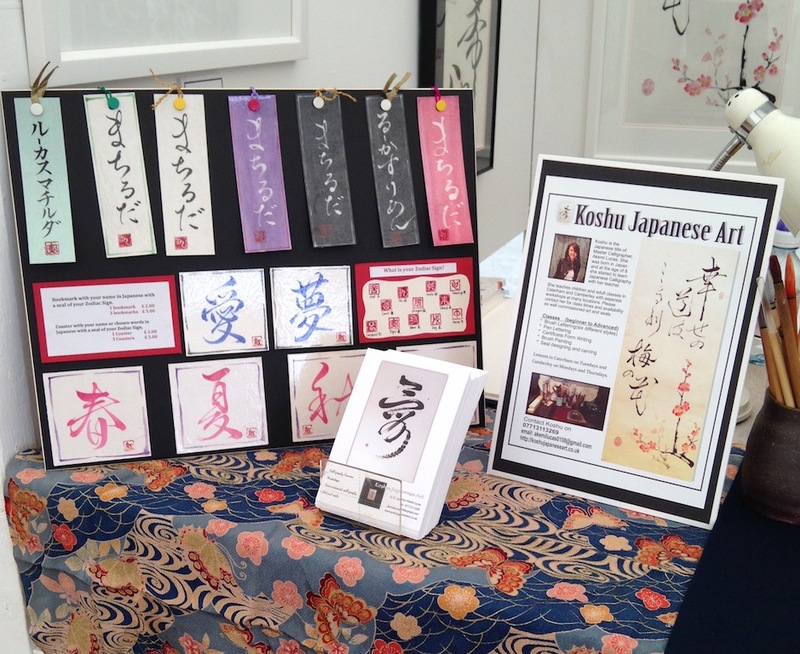 Koshu was invited to do demonstrations of her artwork in July 2014 . 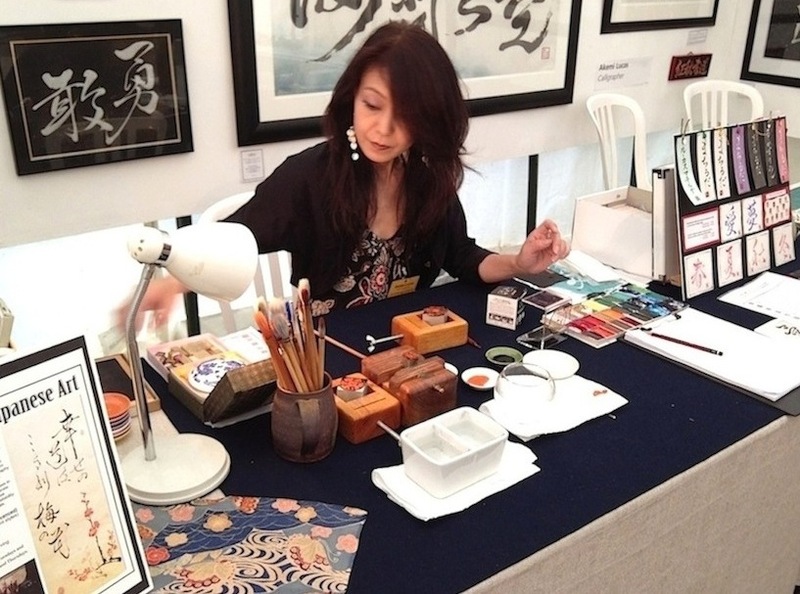 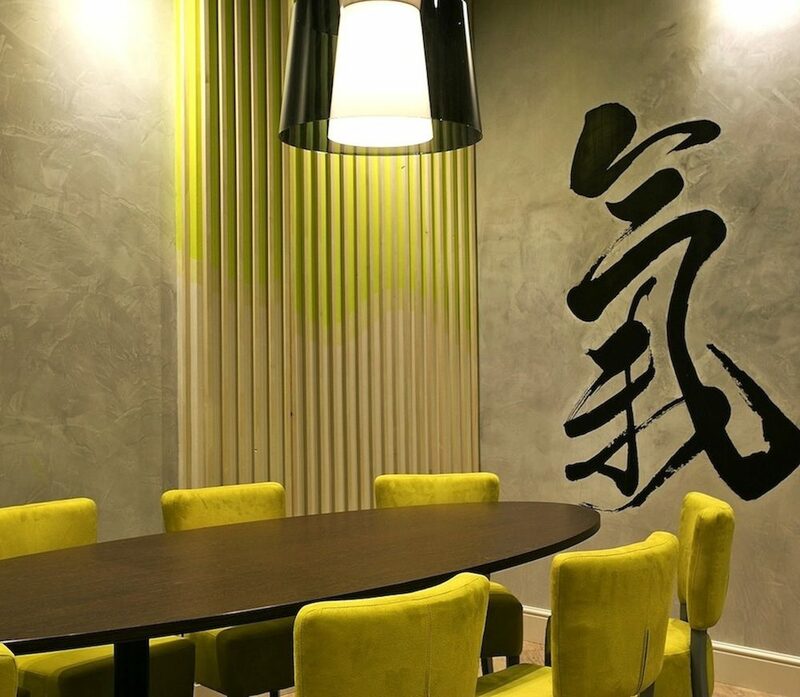 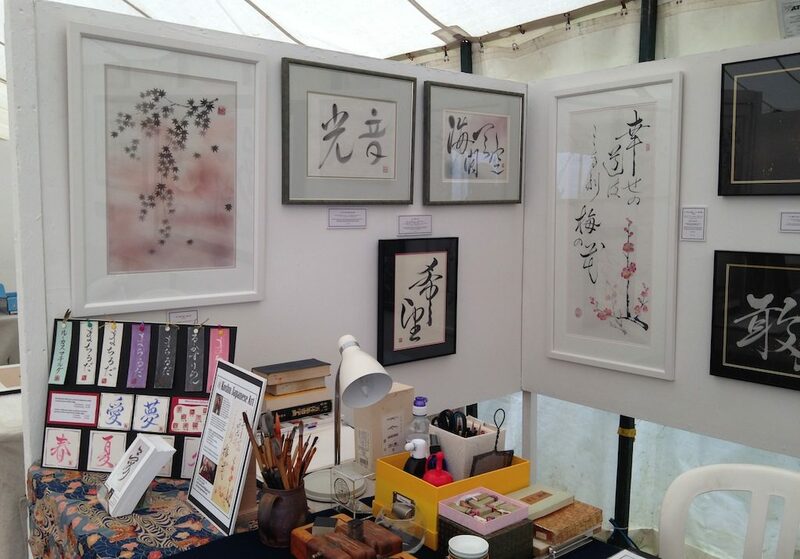 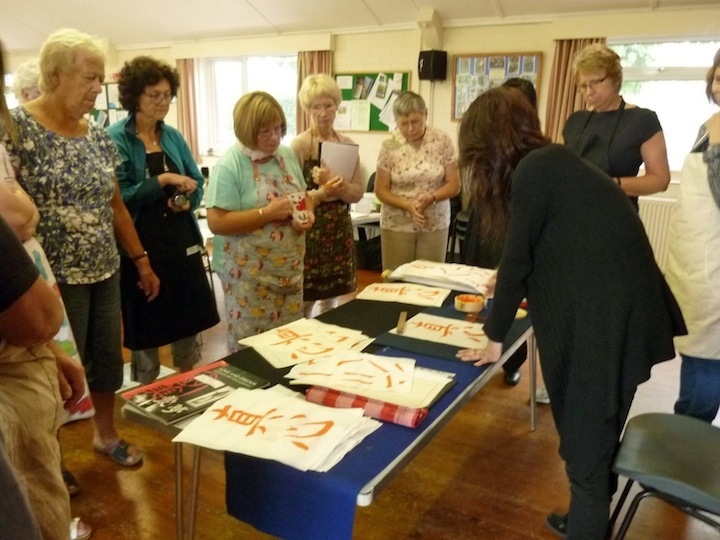 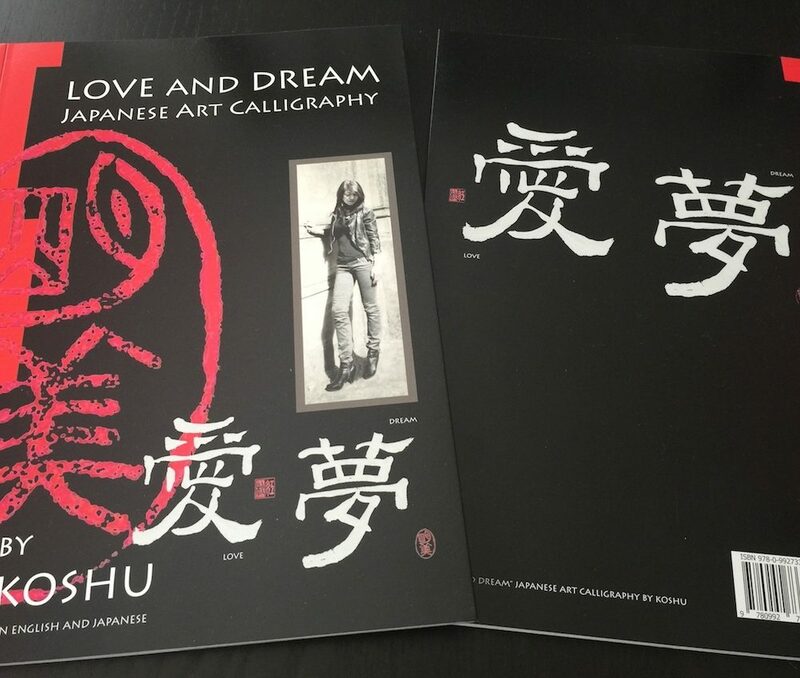 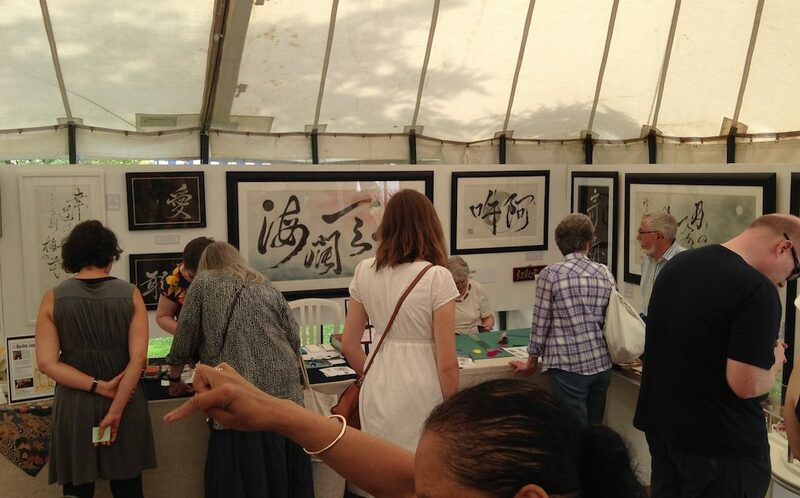 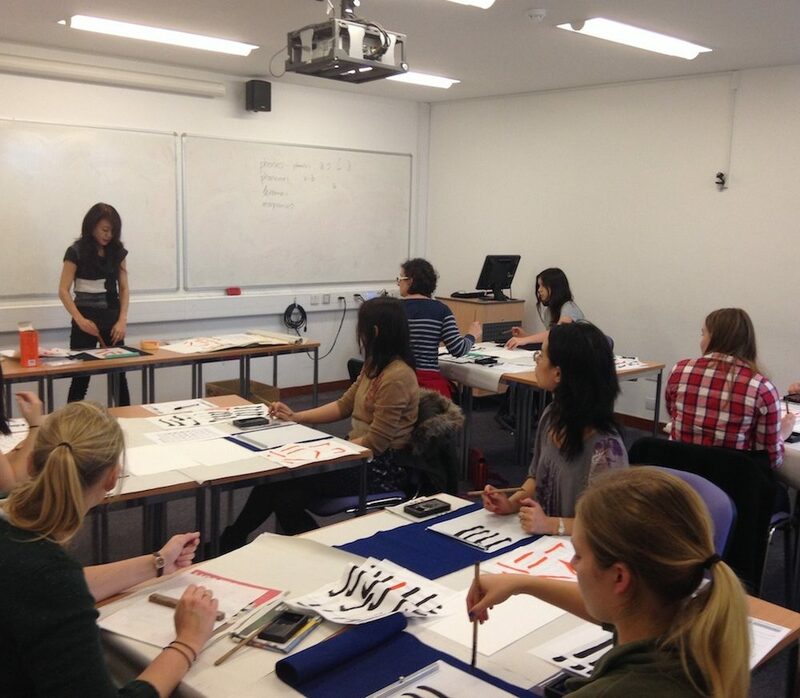 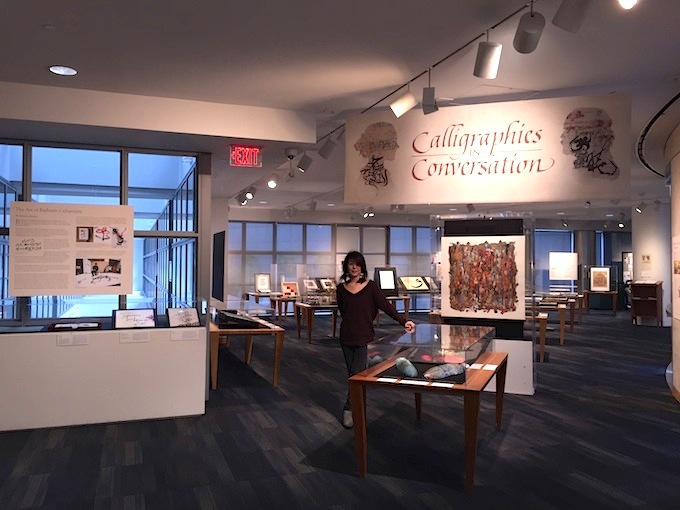 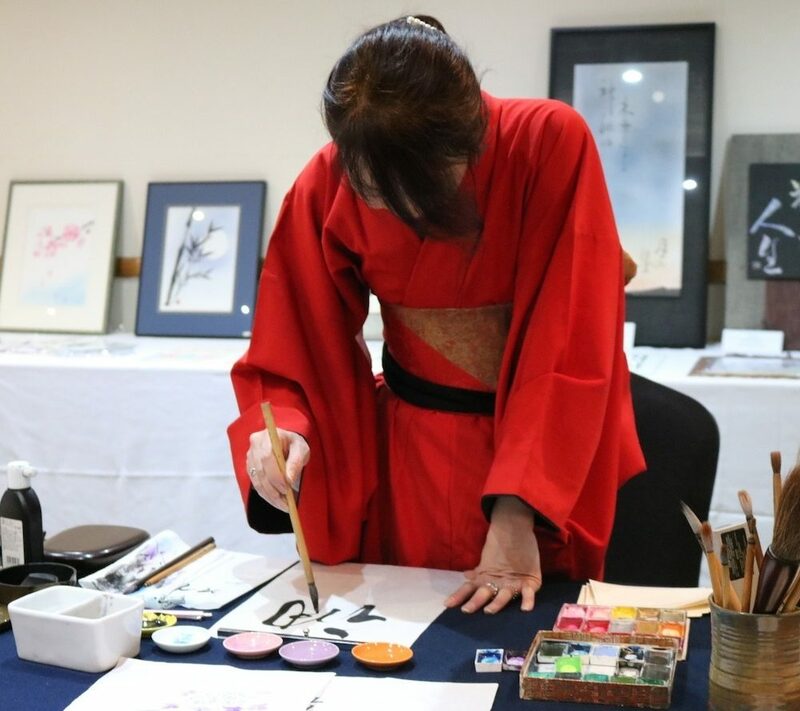 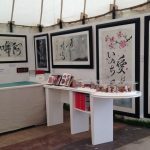 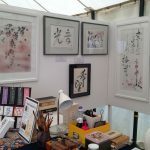 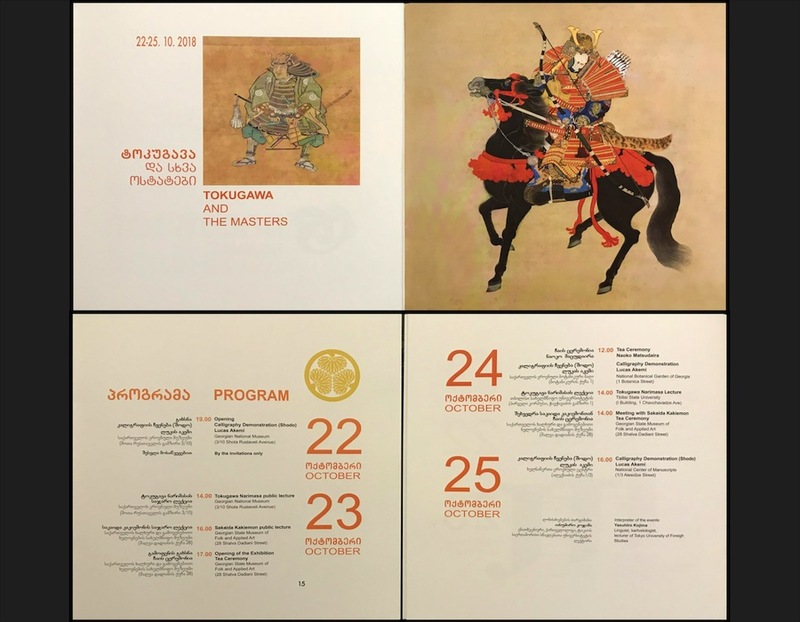 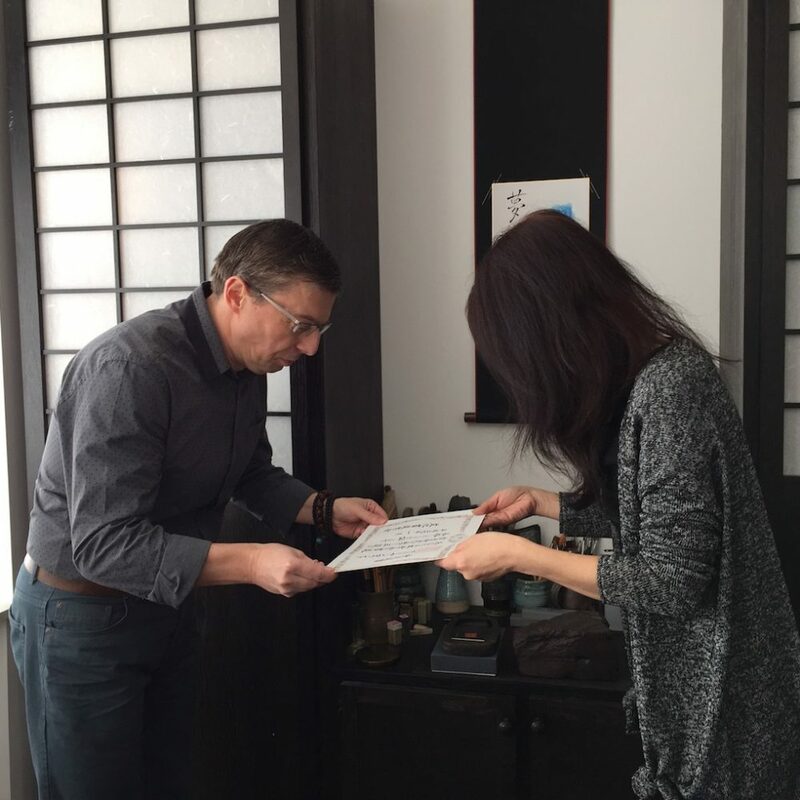 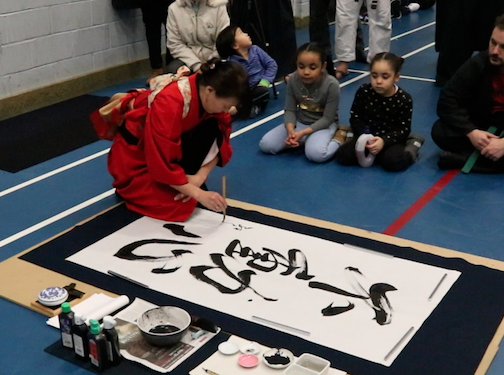 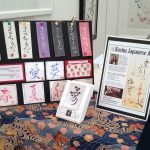 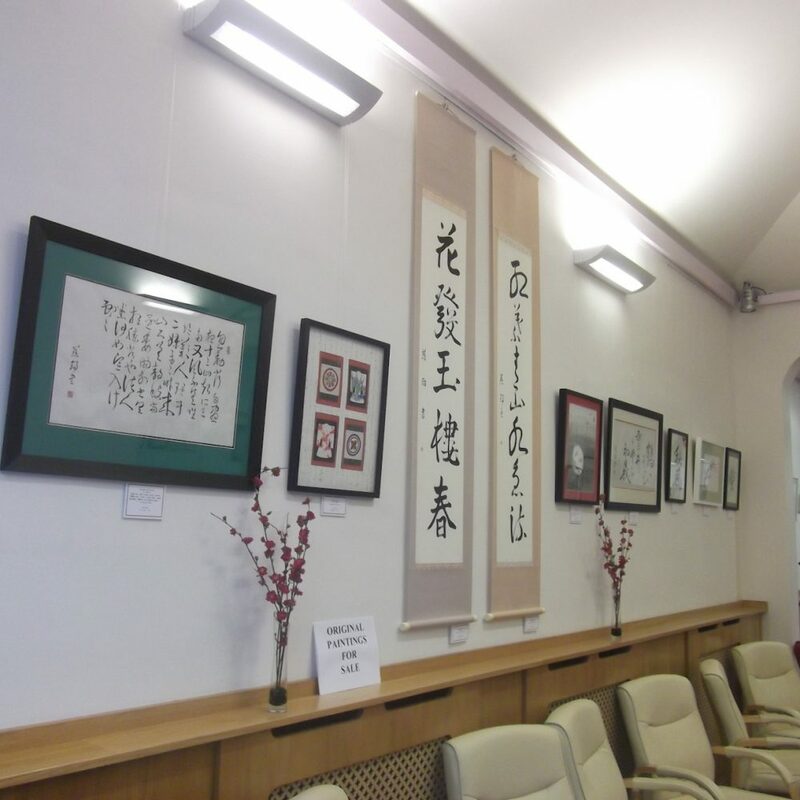 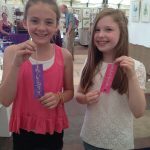 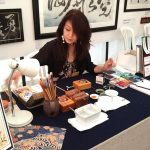 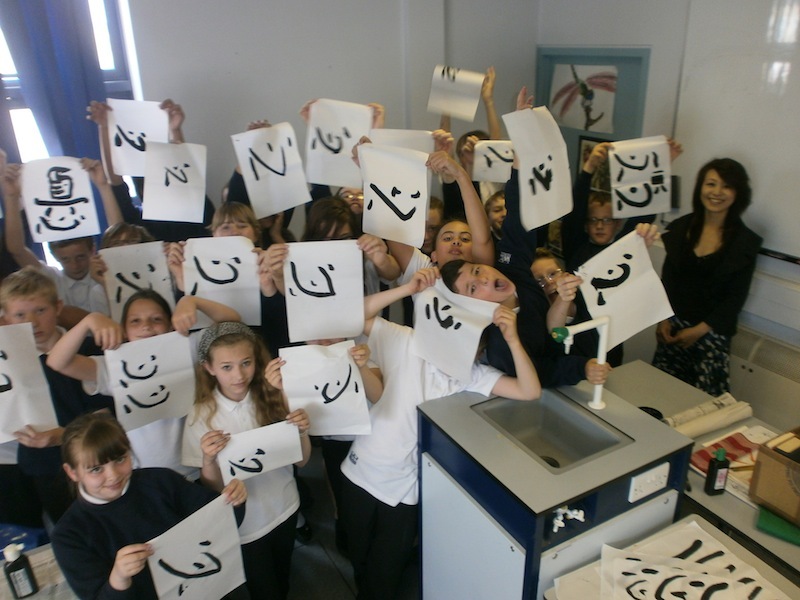 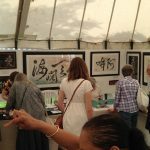 She shared her skills of brush calligraphy, painting and seal making, in addition to making bookmarks with an individual’s name in Japanese calligraphy.